Today Apache Lucene and Solr PMC announced another version of Apache Lucene library and Apache Solr search server numbred 4.7.2. This is a minor bugfix release. It fixes a critical bug described in LUCENE-5574, which could result in index deletion. Apache Lucene 4.7.2 library can be downloaded from the following address: http://www.apache.org/dyn/closer.cgi/lucene/java/. 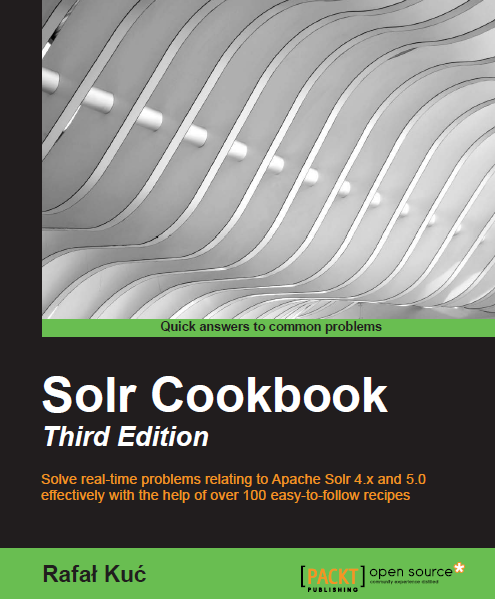 Apache Solr 4.7.2 can be downloaded at the following URL address: http://www.apache.org/dyn/closer.cgi/lucene/solr/. Release note for Apache Lucene 4.7.2 can be found at: http://wiki.apache.org/lucene-java/ReleaseNote472, Solr release notes can be found at: http://wiki.apache.org/solr/ReleaseNote472.